The Engine Room, The Exchange. The workshop is free but with a £2 donation per person to cover material costs. 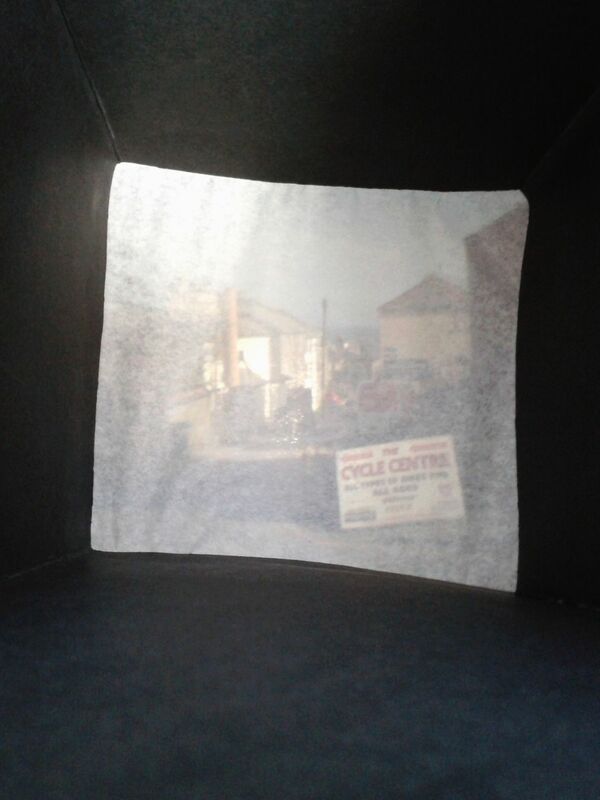 A workshop exploring and creating a small version of the Camera Obscura. The camera obscura is a way of projecting an image through a lens onto a surface. The precursor to photography the camera obscura dates back to the ancient Greeks. In the workshop each participant will create their own handheld camera obscura, learning about the inside workings of a camera and the human eye in the process. Led by photographer Peter Lower. Family workshop, suitable for ages 7+. Booking essential via eventbrite as places limited.